This tenant eviction checklist will help help you organize your actions for any evictions you must conduct. 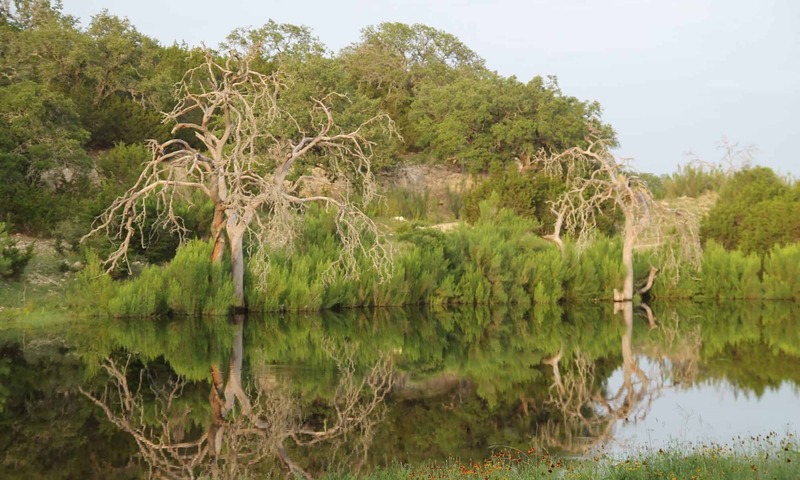 After you download this checklist, you will be redirected to our guide on how to evict a tenant in Texas. 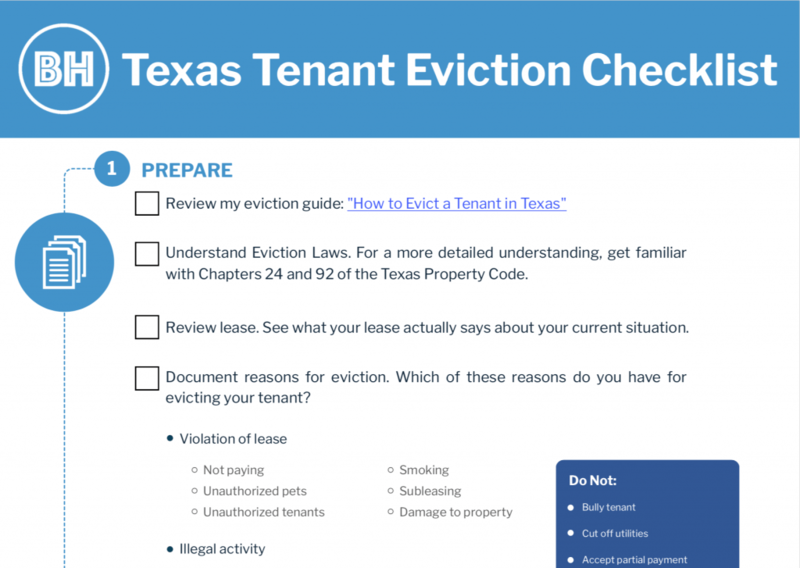 This guide will provide very detailed instructions on a tenant eviction in Texas and is meant to be used with this checklist.